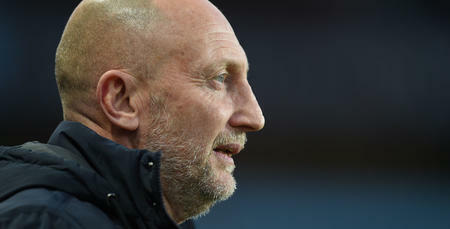 IAN Holloway has described QPR’s Good Friday fixture at Bristol City as a “really important game” and has urged his men to secure their Championship status with victory at Ashton Gate. With five games remaining, the R’s are ten points clear of the bottom three. City, meanwhile, are four points above the drop zone. 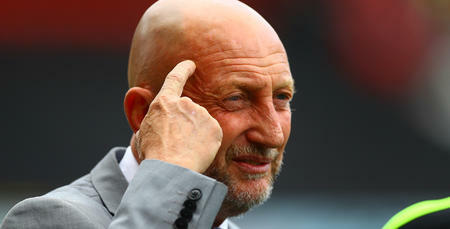 “This is a really important game and if we can put this one to bed we won’t have to look over our shoulder in any way, shape or form,” Holloway told www.qpr.co.uk. 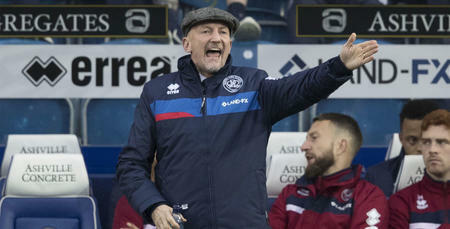 The R’s chief has taken encouragement from recent displays against Aston Villa and league leaders Brighton & Hove Albion. 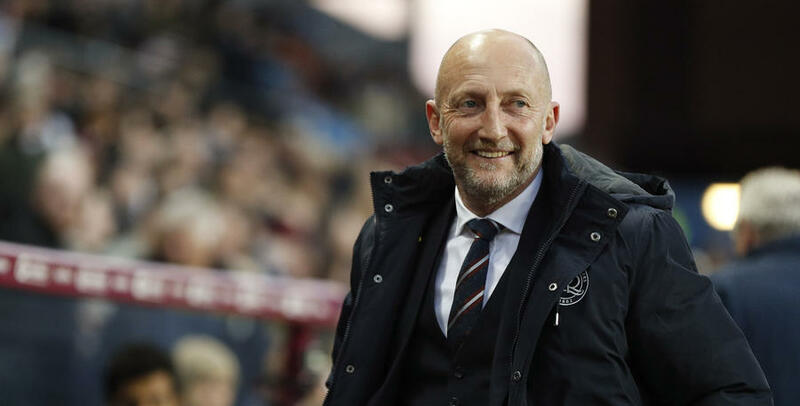 Despite three defeats on the spin, Holloway rightly points to what have been impressive performances from his side, as he looks to finish the season on a high. “The Championship is a tough division,” he added. “We were on a really good run before and I haven’t seen any changes in what we’re doing now compared with then. “Unfortunately the scores aren’t what we want but this is a learning curve for everybody. “But the way we’re getting at people, getting crosses in, getting in the box, getting players on the edge of it, that’s pleased me because it’s getting better all the time. “The harshness of this division means that if you do make a mistake, you get punished. But could I have asked for much more from my team? I don’t think so. 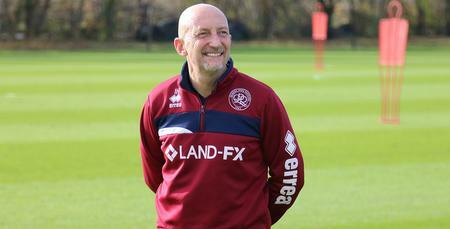 Despite City’s precarious position in the table, Holloway is fully aware of the threat posed by Lee Johnson’s men. Having beaten promotion-chasing Huddersfield 4-0 and Wolves 3-1 in their last two appearances at home, the Robins are in good form, while striker Tammy Abraham will be hoping to add to the 24 goals he has already scored this season. “I haven’t seen such a talent in a long, long time,” Holloway said of the Chelsea loanee. “His goal-scoring, his movement, he’s a real threat and we are going to have to deal with that. “They will have a lot of confidence from their last game as well, so this is going to be a really difficult test for us. Having played for and managed local rivals Bristol Rovers, Holloway is fully aware of the reception he is likely to receive from the home fans on Friday night. “As a Bristolian from the other side of the town, there isn’t a bigger game for me than going to Ashton Gate,” he said. 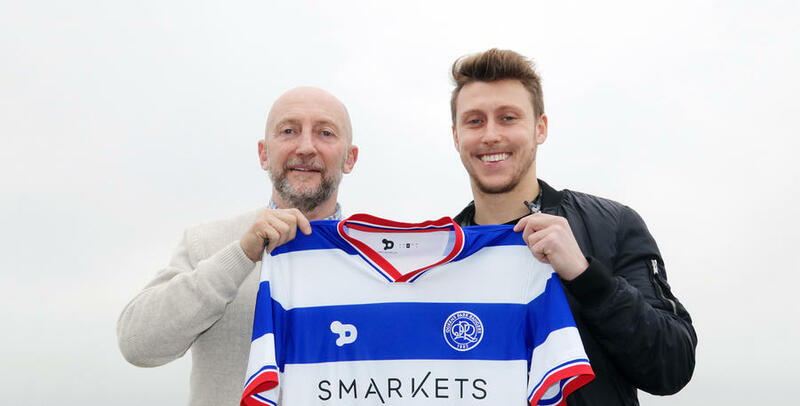 “Signing Luke Freeman from them won’t have gone down too well either, but I’m only as good as they are because I recognised what a good player he is, just as they recognised it. He’ll probably get even more stick than me! “I’m sure I’ll be in for a little bit as well, although I wish they had a different song - it’s quite boring now, but I’m looking forward to it. “A lot of their fans will know I’m a proud Bristolian. All the other ones? Well, I couldn’t care less, I’ve got to be honest! This is usually the part of the preview where we reveal the latest team news – but that isn’t possible on this occasion! As a Bristolian from the other side of the town, there isn’t a bigger game for me than going to Ashton Gate.